Home Education Congratulations to the St. Bernard Preparatory School Class of 2018! Congratulations to the St. Bernard Preparatory School Class of 2018! 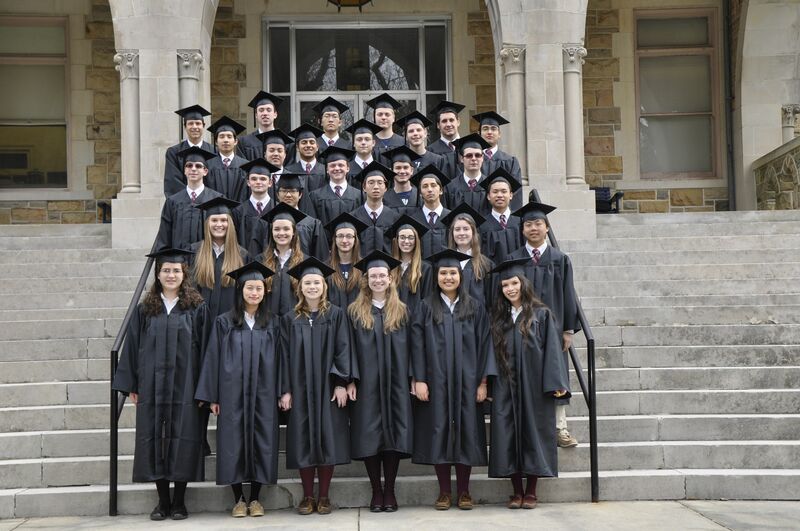 Saint Bernard Preparatory School will host graduation on Sunday, May 27, 2018 at 2 p.m. in the Abbey Church. Next articleCongratulations to the Vinemont High School Class of 2018!